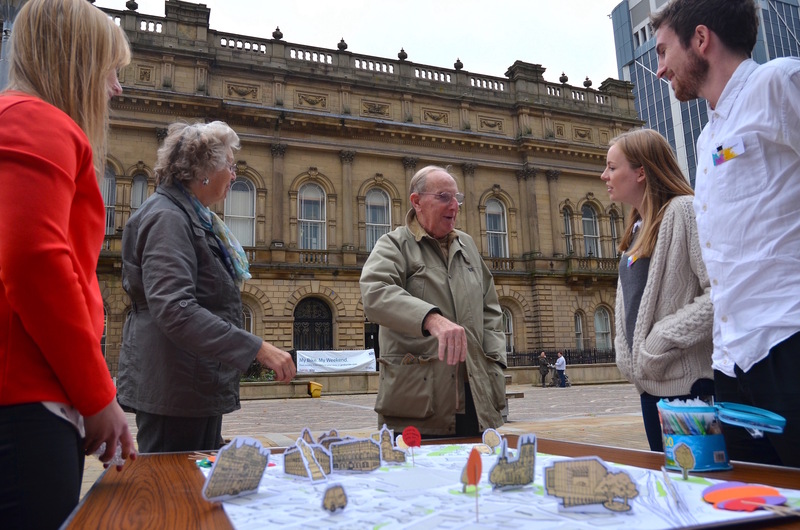 Blackburn ReMade is a long-term collaboration between students from Sheffield School of Architecture (SSoA), Blackburn Borough Council and local citizens. Many shops in Blackburn town centre lie empty, however, the town has a strong history of making and high numbers of its population are still employed in manufacturing and craft. 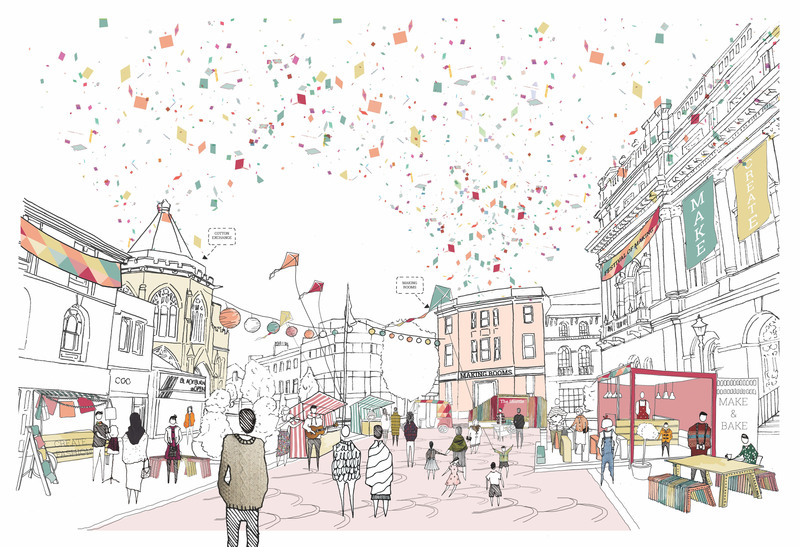 SSoA worked with cultural programme ‘Blackburn is Open’ on a long-term, sustainable strategy to transform Blackburn Town Centre through creative community engagement, local craft, making and enterprise. Since 2013, 46 masters students completed a series of Live Projects producing detailed spatial designs, urban strategies and ambitious speculative projects. At all project stages and scales the students collaborated with local organisations, community groups and local citizens to develop design projects that are meaningful and sustainable in the local context. 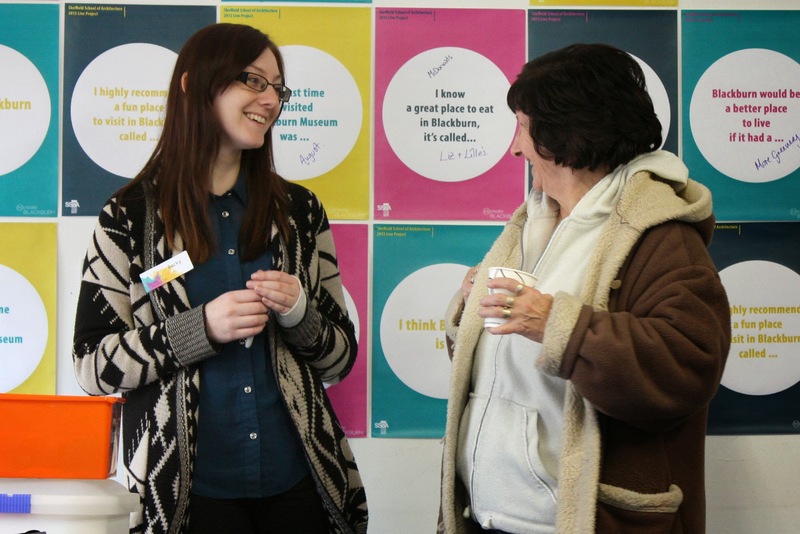 Key projects include a vision to transform an empty high street bank to a Fab Lab. The students’ work led directly to £700k being secured to realise the project ‘The Making Rooms’, offering free public access to advanced manufacturing facilities. 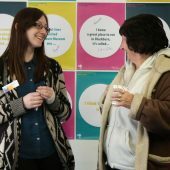 Their work was also instrumental in the on-going animation of Blackburn’s public spaces, culminating in a National Festival of Making in May 2017. 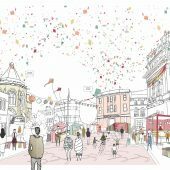 Research Question: How can the repurposing of empty shops through making, craft and creative practices reinvigorate a declining town centre? How can the local community be actively engaged in this process so that the transformation becomes sustainable and an exemplar for participation elsewhere? 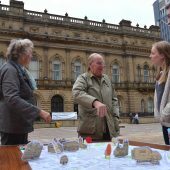 Architecture, Client-funded, Self-funded, 11-50, Years, Postgraduate, Analytical, Propositional, Collaboration, Curricular, Blackburn, Students with tutor, Sheffield Univ.